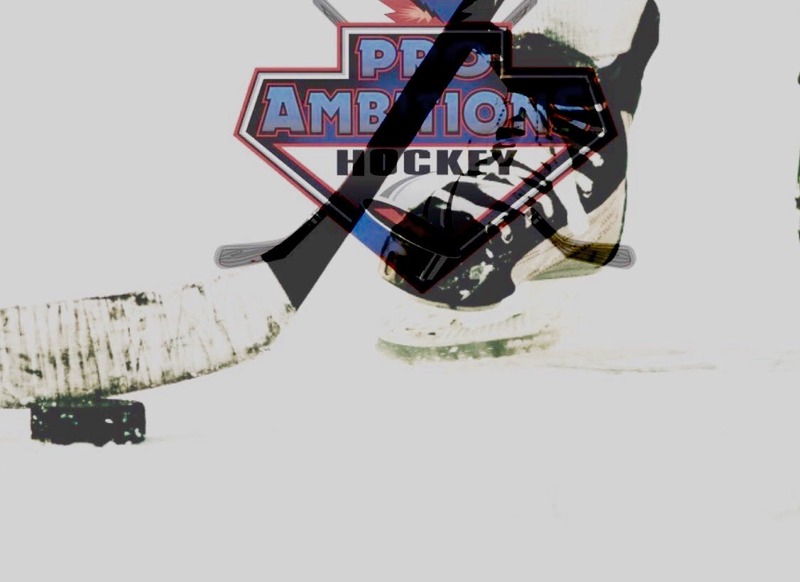 Advice for Battling Through Injuries - Pro Ambitions Hockey, Inc.
Last week I received a call from a campers Dad, he asked me if I had any advice on how to NOT get down during the sometimes long recovery of an injury in hockey. His son broke his ankle and was going to miss the entire spring baseball season into the fall…hockey season. I am an all-star on this topic and was more than happy to call my injured battle camper to chat about his injury and how best to deal with it. When I was 14 and 16 years old I broke my right and then my left ankle. It was devastating to me because I also missed baseball and hockey seasons for both injuries. It not only messes up your daily routine, it’s very painful, it is a complete bummer and yes seems like a major set back in your athletic journey. That could be true but only if you let it get the best of you. Thinking back now, I actually credit breaking my first ankle with breaking out of my skinny 150lbs body. It was the catalyst to getting to my 215lbs NHL physique. My dad encouraged me saying “just because your leg doesn’t work doesn’t mean you can’t work your other body parts including your brain.” I took his advice, I joined a gym and lifted really for the first time in my life, with a trainer, during that entire 4-month healing process. I also worked on my flexibility, my stickhandling, my shooting (on one leg of course) and completely took a bummer situation into really improving parts of my game and body that I would have never had time to train. Adversity is a part of life, it’s how you handle the adversity that makes you a better person. Nobody, I repeat nobody is abjunct to adversity. Hockey is a game of mistakes. It is how you rebound from your mistake or injury that will set you apart as a better player. A difference maker. Unfortunately, life and hockey is not a straight line, problems will arise in both. It is how you solve the problems that will in fact make you a difference maker. Problem solvers are successful. Attitude and hard work will most of the time solve any dilemma your faced with… eventually. Be patient. Injuries in hockey are no different. Sulking and feeling bad for yourself is not solving the problem. Assessing the injury and devising a plan to work on other parts of your game and body is what I did and you can do as well. Problem solved. Hockey never goes as planned. Remember that. Depending on the severity of the injury try to isolate it and work on the healthy parts of your body. Make a game plan, write it down. Note what you want to improve on both physically and mentally as well as hockey. In my case I wanted to put on 15 pounds. I consulted with my doctor first and then hit the weights with a trainer, strength training age specifically and safely. I wanted to be as flexible as I could be especially my groins and hips so I could prevent future injuries and have a better pivot (being a defenseman aka a mule-this is important for my game) I needed to be able to open my hips wider. This took a big commitment to stretching. I can now do a split all three ways. I wanted to strengthen my wrists, forearms and hands thus improve my stickhandling/shooting. Wrist rolls and the old school gripper does the trick. I wanted to fuel my body better so I started eating right and figured out what and how to eat to gain lean muscle mass. Today you can hire a nutritionist or use the internet. I wanted to improve my grades. I had more to study and read since I was unable to practice or play games. I also wanted to be a better student of the game and raise my hockey IQ. I started watching more hockey really focusing on D-men. I studied my hero Ray Bourque. I watched every shift he played ove and over by taping the B’s games. I would try to predict what he would do with the puck in certain game situations and thought what I would have done. Lastly, I took a couple photos of my scrawny body, both front and back views and hung it on my dresser. I started a workout journal. I noted what I did and ate daily. Noted how many Shots I tood-400 pucks, stickhandled for 30 minutes, stretched for 15 minutes and logged whatever I did for my weight lifting that particular day. I wrote my weight down every day and saw slow and steady gains. I truly believe these injuries were a huge part of why I got drafted by the Maple leafs my junior year in high school. The 50 pounds I put on over those 4 years was paramount. Also, I had a new perspective on how I fueled my body and what I needed to do to take care of it, nurture it and be the best conditioned person I could be on a day to day basis. This has stuck with me into my adulthood. All stemming from my first bad injury at age 14. My financial investment was a 25$/month gym membership/trainer and my sweat equity. My youth injuries taught me how deal with adversity and more serious injuries that I suffered in my professional career. I missed half of a professional season with a torn bicep at an integral point in my career. Then ultimately suffered an injury worse than anything I could have imagined. My career ending concussion with the Pittsburgh Penguins. 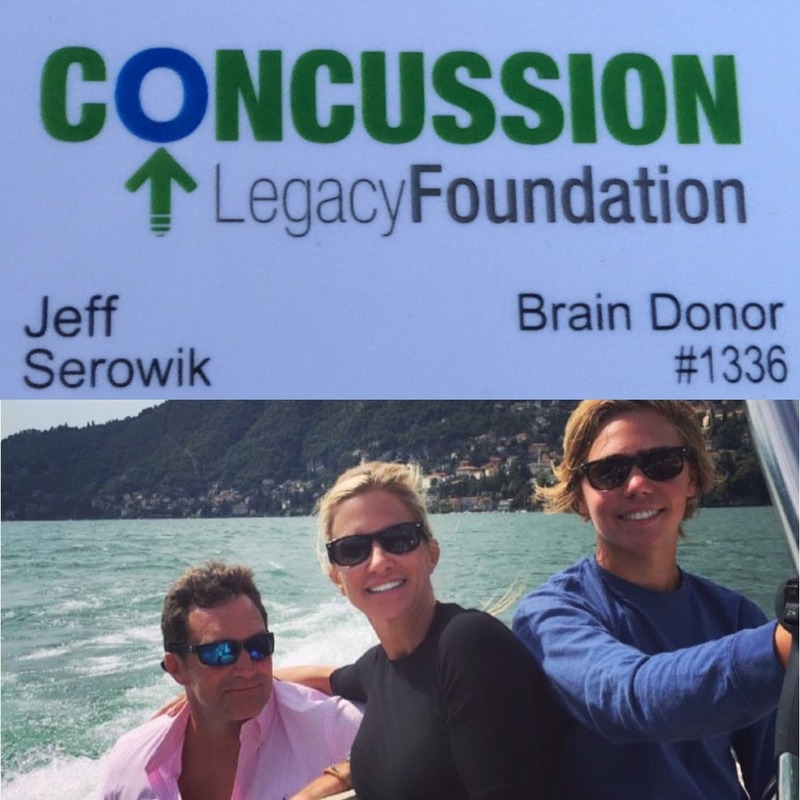 I was very ill for a long time during a time when we had only just begun talking about the significant effects of concussions. I will address this in another article. We have specific protocol in place for concussion prevention and treatment at pro ambitions. One of the most significant elements of my signature battle camp curriculum is teaching how to safely and effectively battle especially in the “ dirty areas” of the ice and around the boards. I hope you never suffer a serious injury but if you do…face it head on and turn a negative into a positive. MOVE MOUNTAIN! Don’t let that mountain get in your way MOVE IT! This was my mantra that I chose with my sports psychologist while playing pro. I would repeat this often before during and after games to stay out of the tank if the puck wasn’t bouncing my way. someone else is somewhere and when you meet them they will beat you. Enjoy your hockey journey, take the good with the bad. Believe it or not a lot of good will come out of the bad. We are growing our Instagram, please join us @proambitions. We will be giving away Bauer sticks and gloves, holding contests, and notifying folks of flash promotions. 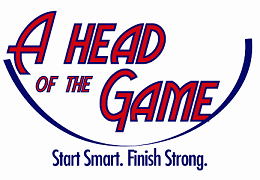 We post a variety of hockey related trivia , pictures and video tutorials. Moms,Dads and campers please follow us.